About a week ago I had some time to work on macros, which I haven’t done in a while. 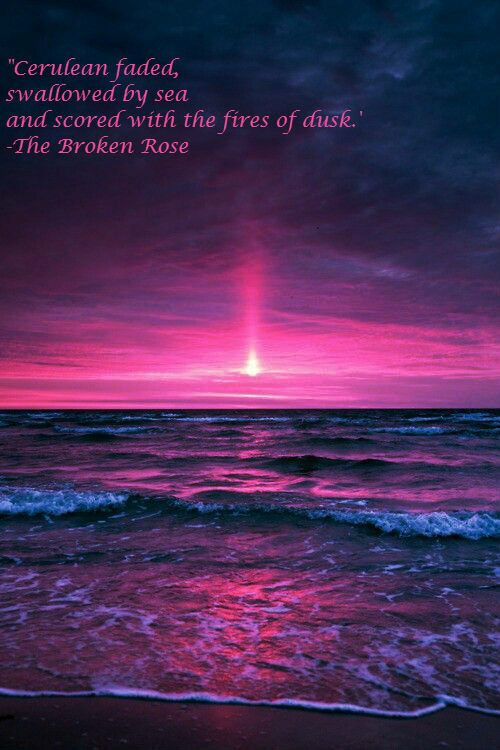 This one combines a line from The Broken Rose with an ocean sunset. 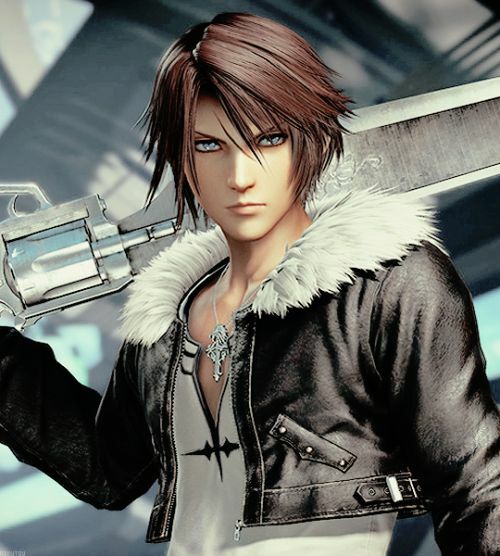 This isn’t exactly the vista I pictured with the quote, but it’s close enough.